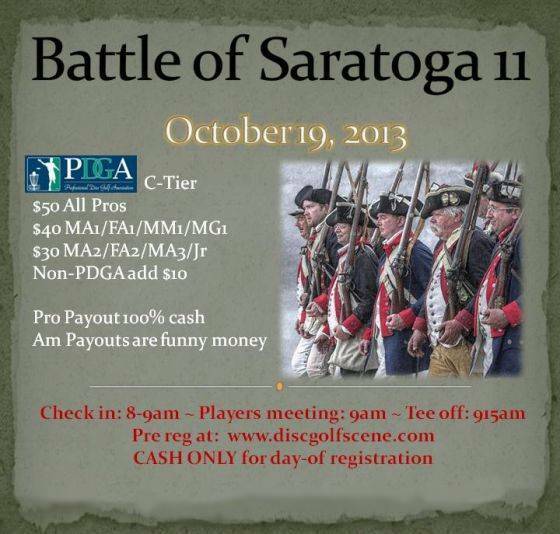 Battle of Saratoga - Have Fun and Win Some Money to Refinance Your Spending Cash! 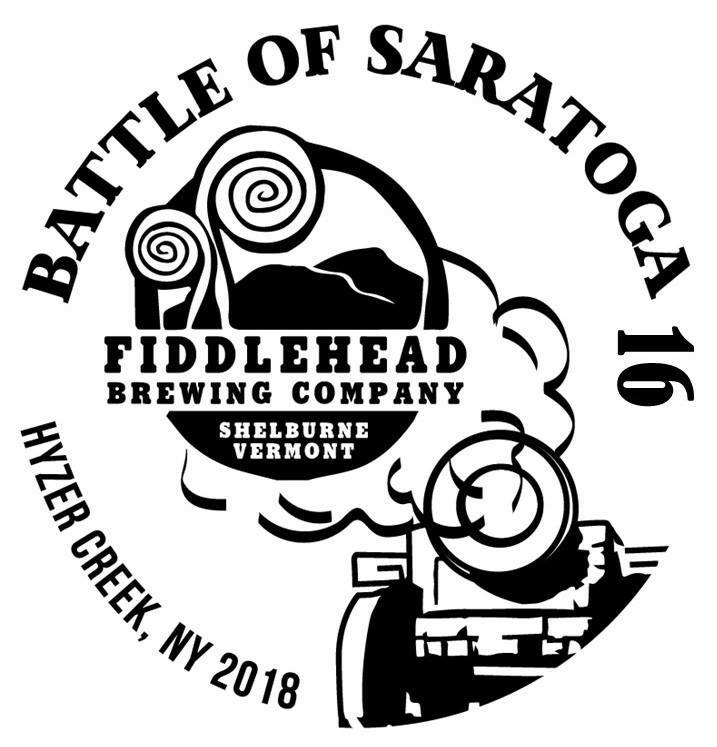 Am players pack includes one Dynamic Discs lucid Eric McCabe truth..
Freak nor-easter the night before left up to 20 inches of snow in parts of the Capital District and turnout was mainly people from Syracuse and Plattsburg who didn't get hit by the snow. Most local players were without power or their cars were stuck in the snow. Hyzer Creek only got 4 inches, which was melted by noon. Heavy rain from tropical storm the day before caused heavy flooding of Hyzer Creek, so the tournament was put on advisory. 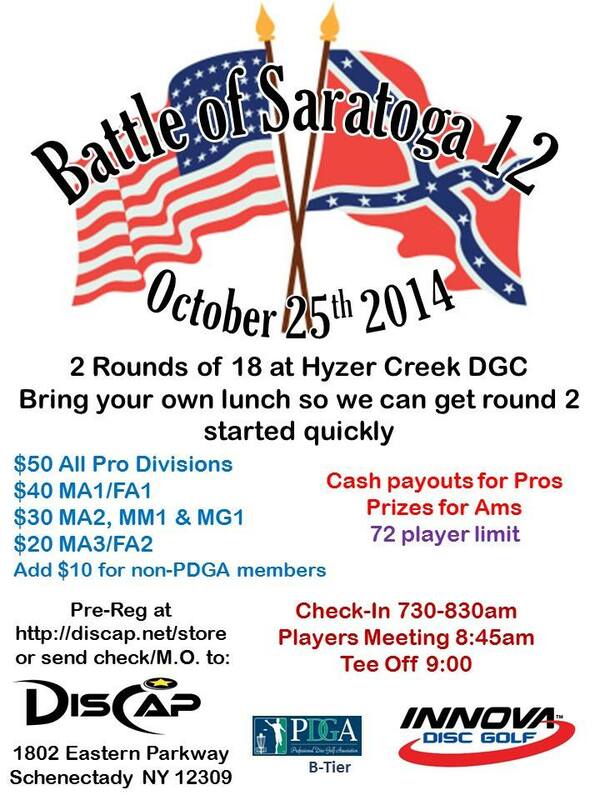 Weather was clear for the tourney, but floodwaters prevented 2 round tourney. 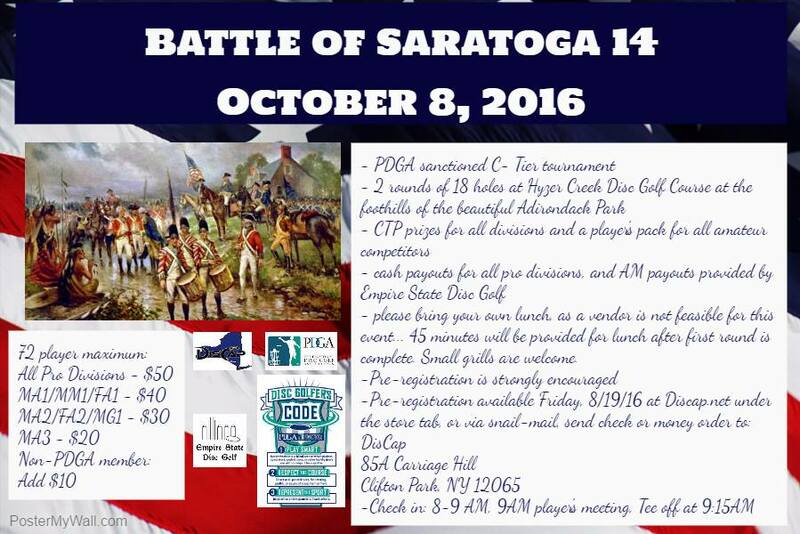 By noon the water had receded and the following 9 people played a one-round Battle Of Saratoga. No money exchanged hands but much fun was had by all in the flood waters. Click here for photos of the flooded course.